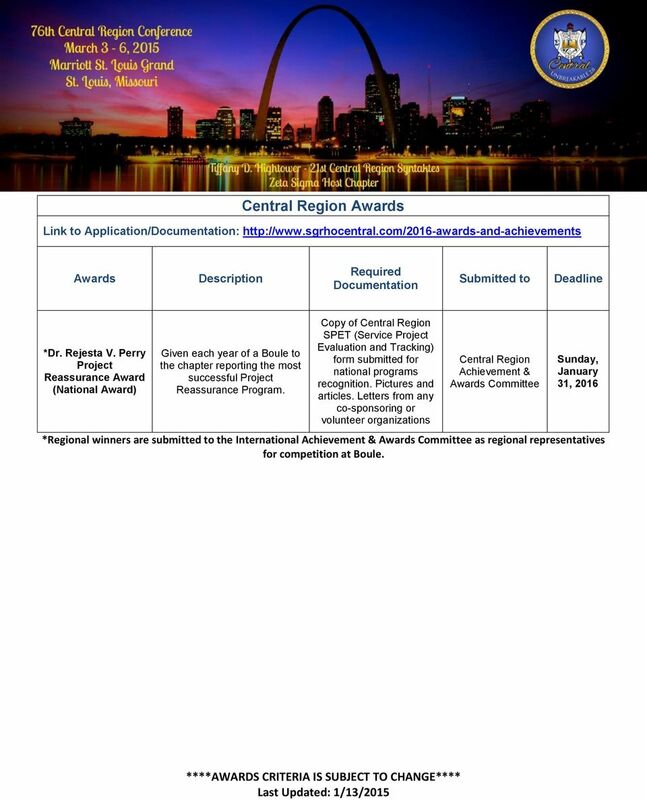 3 Awards Link to Application/Documentation: Awards Description Required Documentation Submitted to Deadline *Dr. Rejesta V. Perry Project Reassurance Award (National Award) Given each year of a Boule to the chapter reporting the most successful Project Reassurance Program. 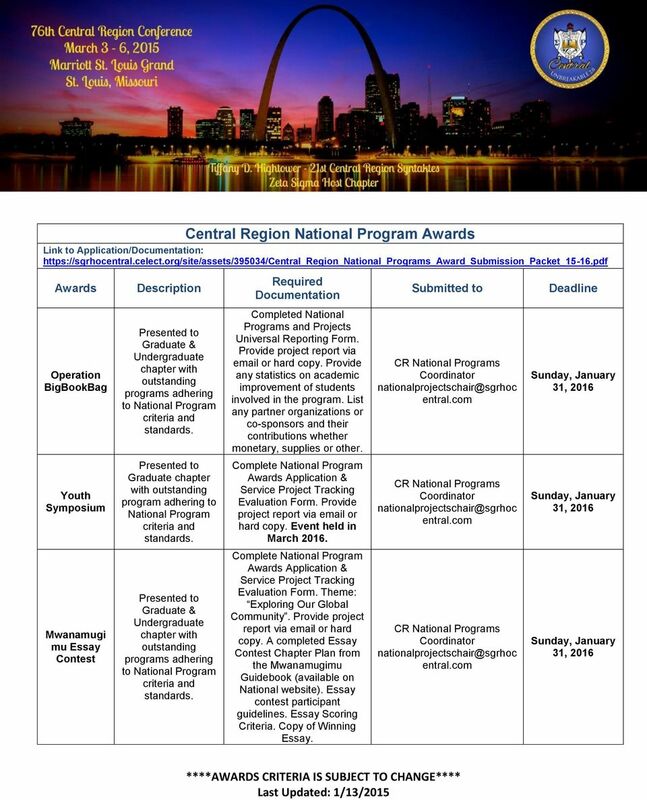 Copy of SPET (Service Project Evaluation and Tracking) form submitted for national programs recognition. Pictures and articles. 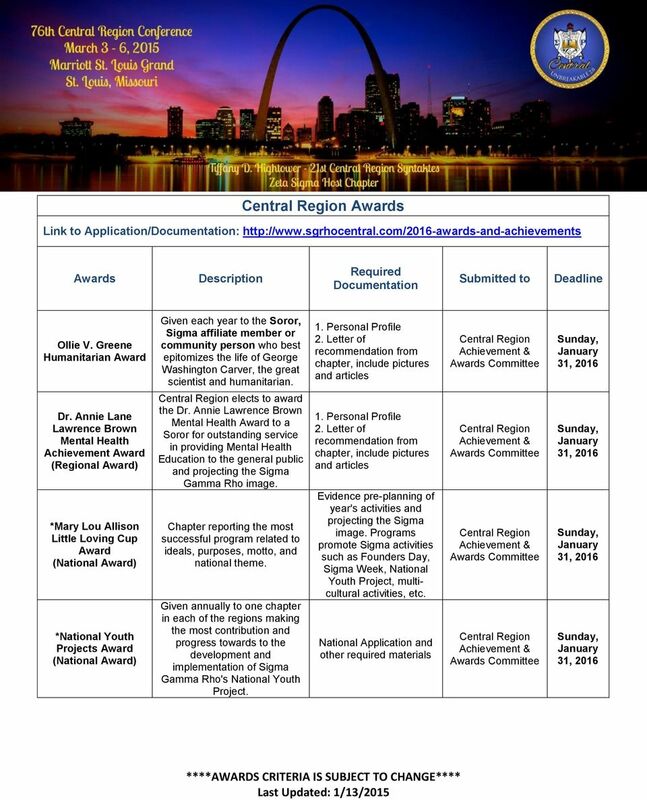 Letters from any co-sponsoring or volunteer organizations & Awards *Regional winners are submitted to the International & Awards as regional representatives for competition at Boule. 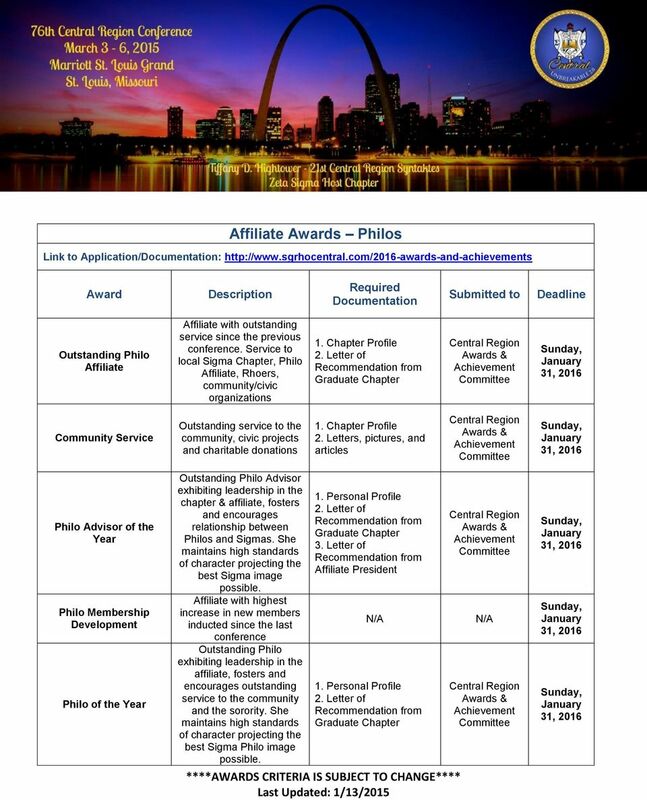 10 Affiliate Awards - Rhoers Link to Application/Documentation: Award Description Required Documentation Submitted to Deadline Rhoer Advisor of the Year Rhoer Club of the Year This award is presented to the Club Advisor who has provided exemplary leadership and mentorship to her Rhoer Club. She is also an advisor has has worked cooperatively and diligently with her fellow advisors and local chapter to plan, organize and execute effective programming for the Rhoers. This award is presented to the club that has participated actively with the community, worked with their local chapter and developed or sponsored outstanding programs. 1. 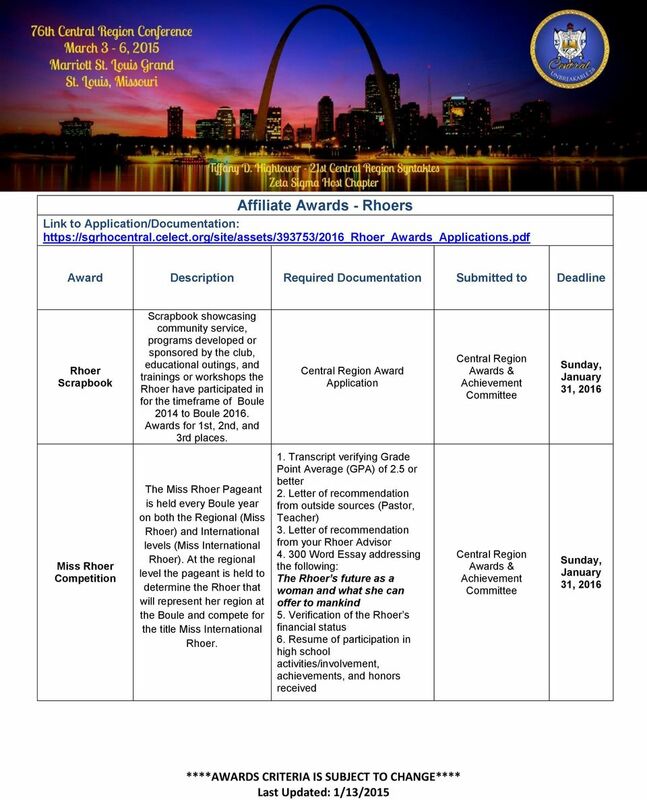 Rhoer Advisor of the Year Application 2. 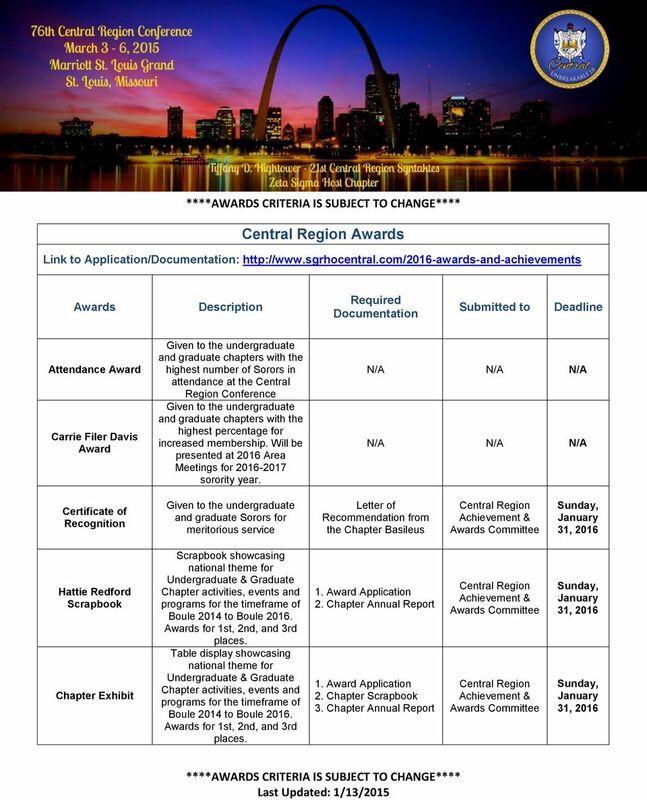 Typed report detailing completed projects as well as programs, since the last Regional conference, Programs should be extensions of the Sorority's International programs. 3. Letter of Recommendation from local Chapter Basileus or Club Co-Advisors. 1. 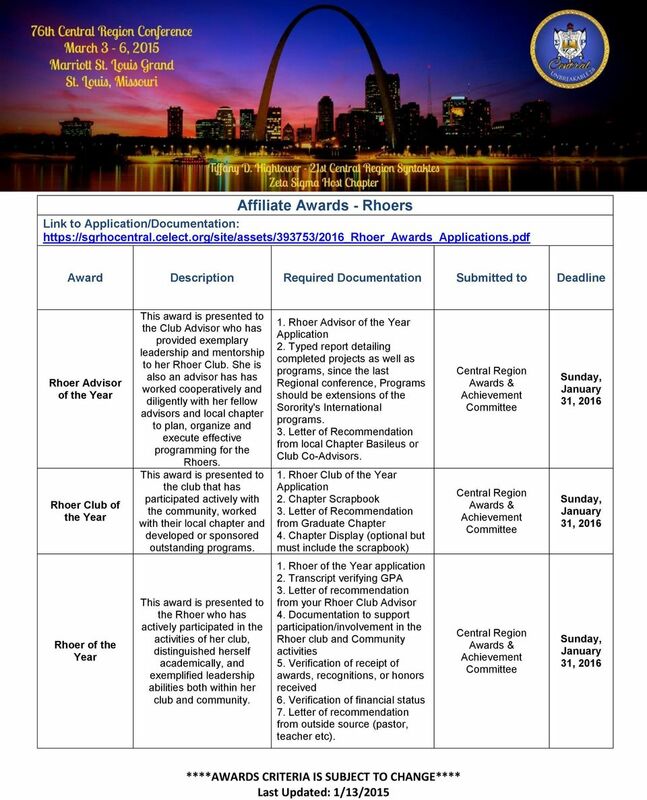 Rhoer Club of the Year Application 2. Chapter Scrapbook 3. Letter of Recommendation from Graduate Chapter 4. Chapter Display (optional but must include the scrapbook) Rhoer of the Year This award is presented to the Rhoer who has actively participated in the activities of her club, distinguished herself academically, and exemplified leadership abilities both within her club and community. 1. 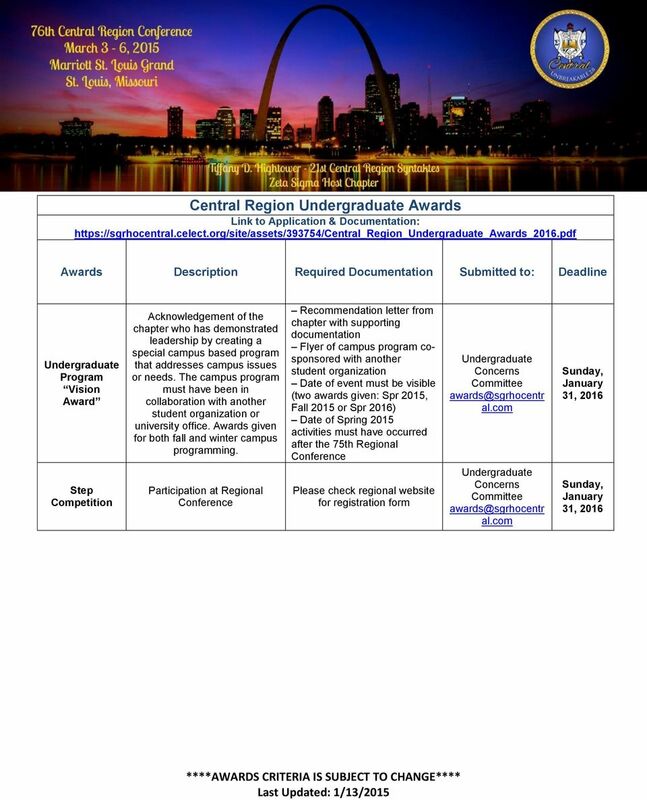 Rhoer of the Year application 2. Transcript verifying GPA 3. 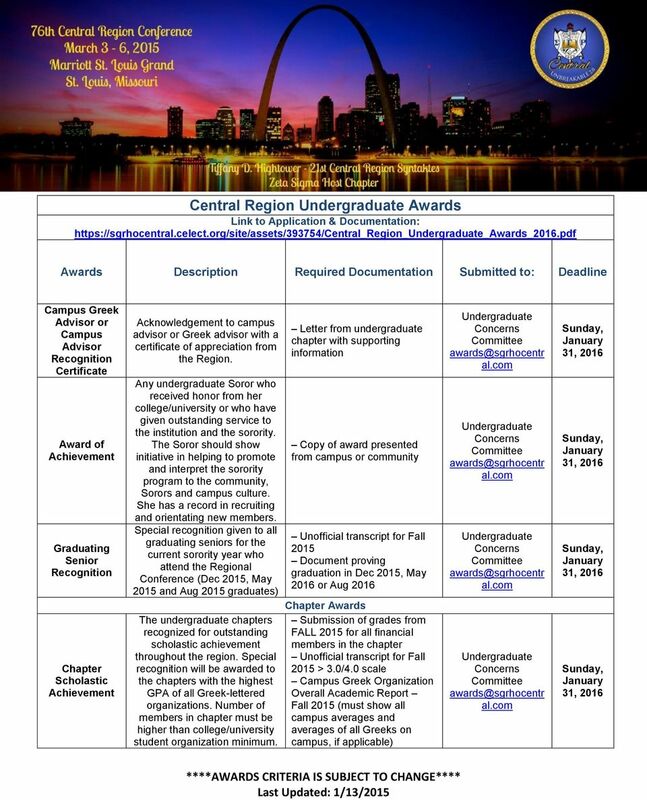 Letter of recommendation from your Rhoer Club Advisor 4. Documentation to support participation/involvement in the Rhoer club and Community activities 5. 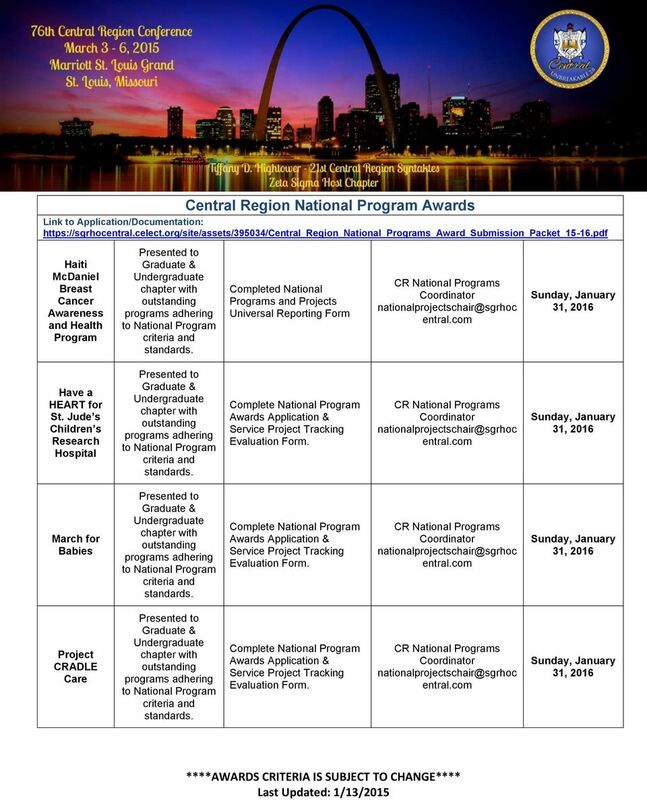 Verification of receipt of awards, recognitions, or honors received 6. Verification of financial status 7. Letter of recommendation from outside source (pastor, teacher etc). 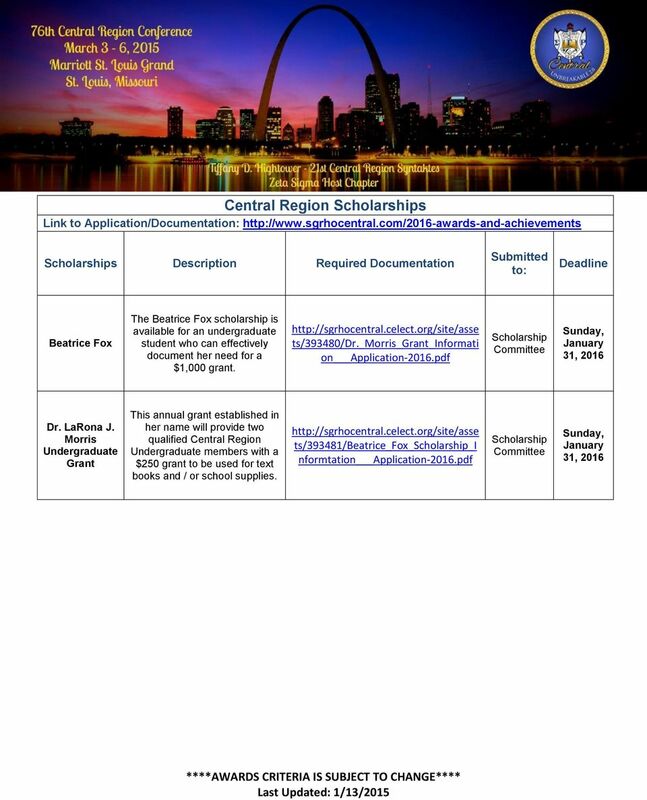 PHILIPPINE NURSES ASSOCIATION OF NORTHERN CALIFORNIA, INC.
One (1) $2000 and (2) $1000 merit based scholarship will be awarded in June. 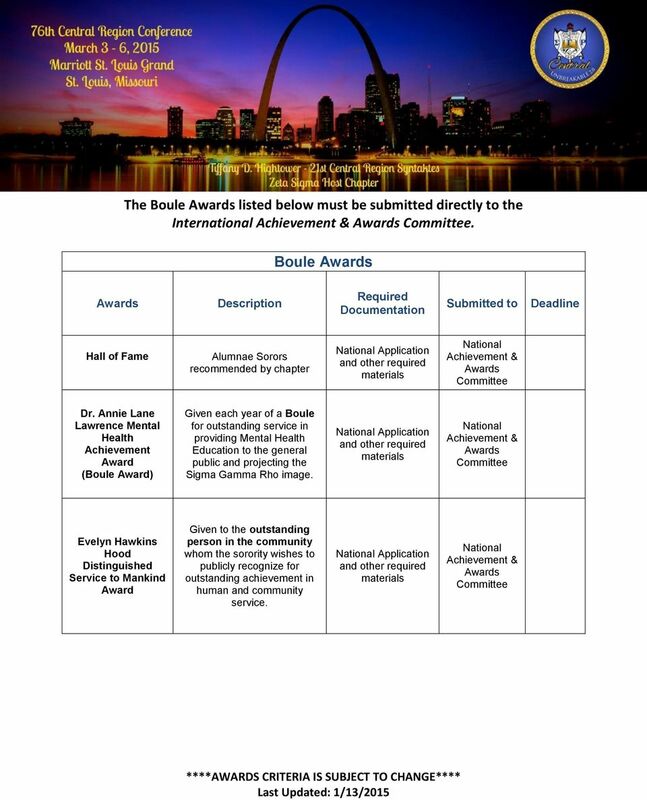 ISAAC BEAR EARLY COLLEGE HIGH SCHOOL NATIONAL HONOR SOCIETY APPLICATION Dear Student: Congratulations! Your unweighted cumulative grade point average calculated after this past semester is 3.2 or higher. 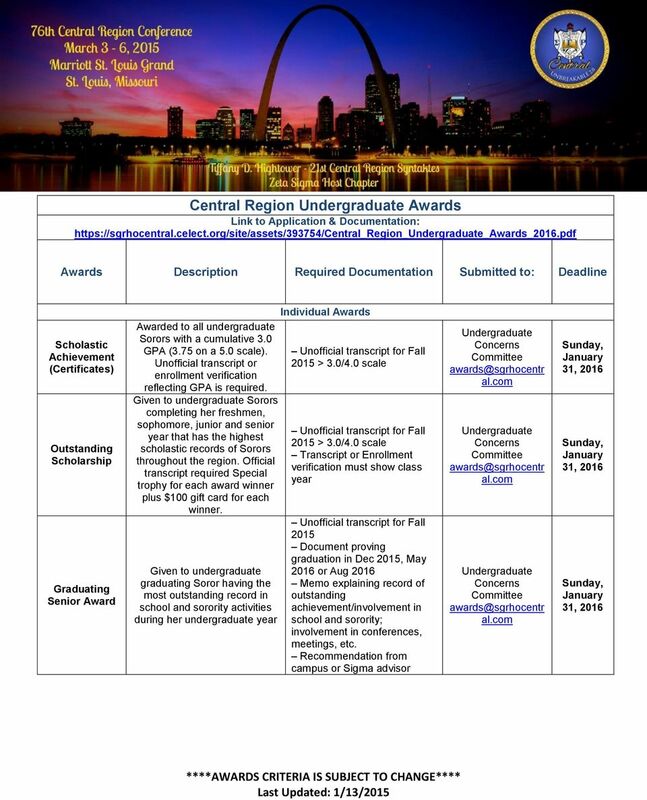 Orientation Leader Application Deadline is Monday, January 25, 2016 By 5:00 PM The Orientation Leader is a member of the Orientation staff who represents the many facets of University of Detroit Mercy. 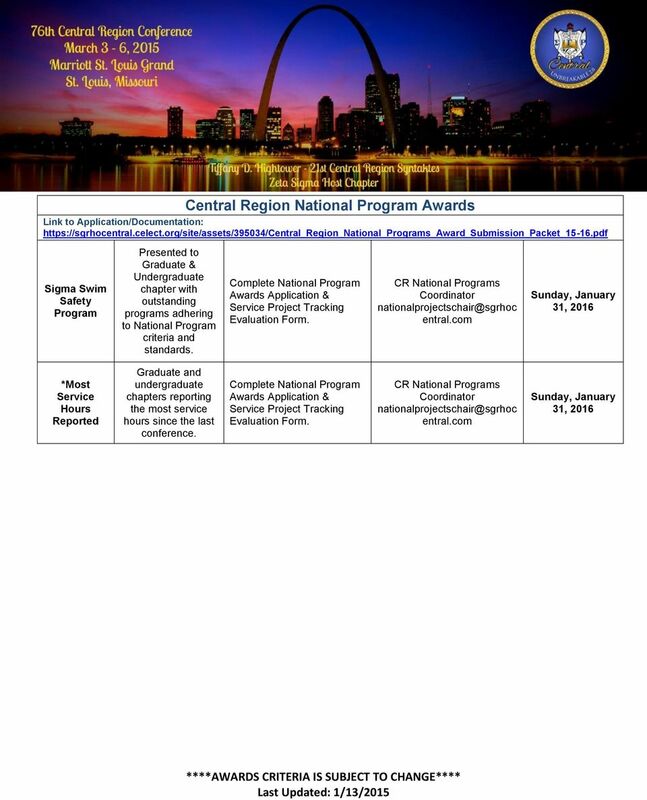 Carl J. Schaefer Memorial Award 2015-2016 Application Dr. Carl J. Schaefer gained national recognition as a Career and Technical Education (CTE) educator and author and was one of NOCTI's founding fathers. Office of Campus Tours TUSKEGEE UNIVERSITY AMBASSADORS PROGRAM. Thank you for your interest in the Tuskegee University Ambassadors Program. 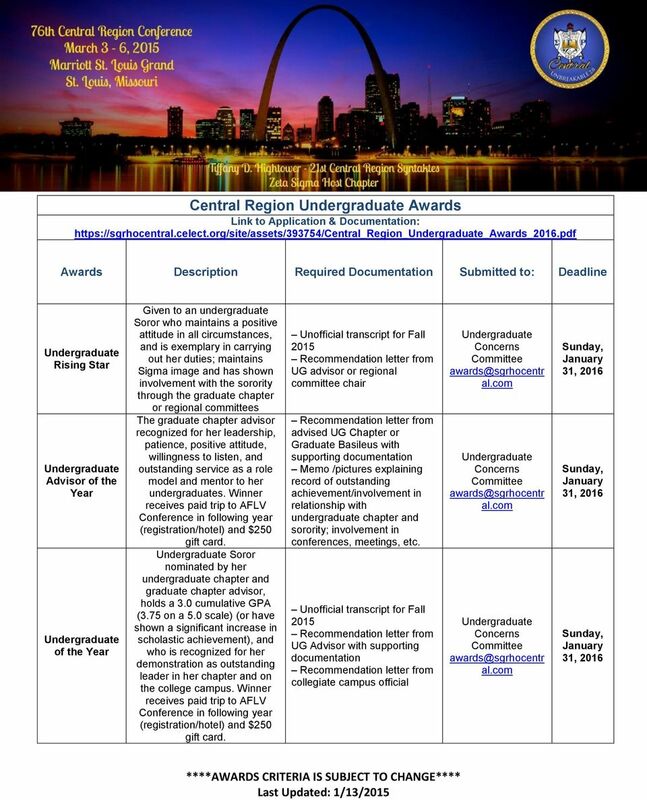 Please review the following eligibility and application requirements. 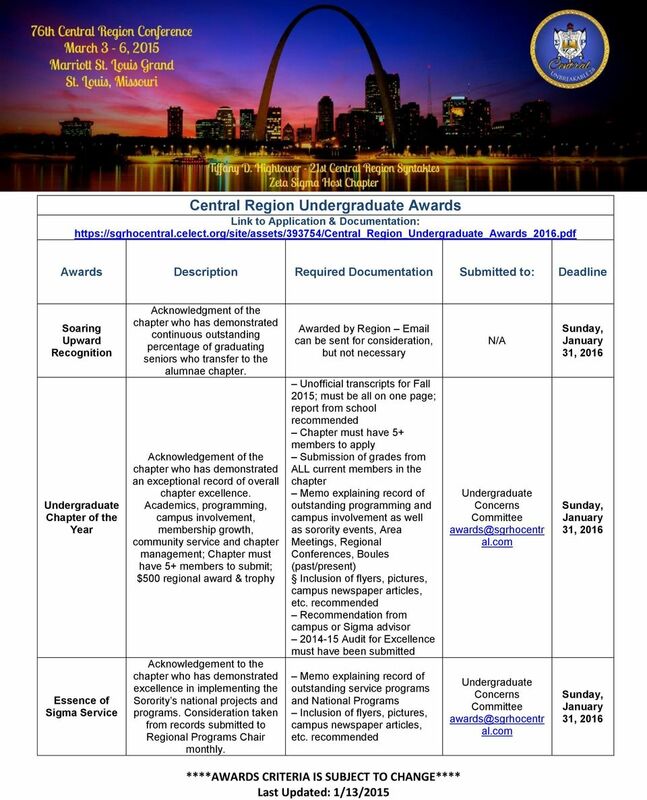 Deadline for application submission for the fellowship is April 1, 2011. 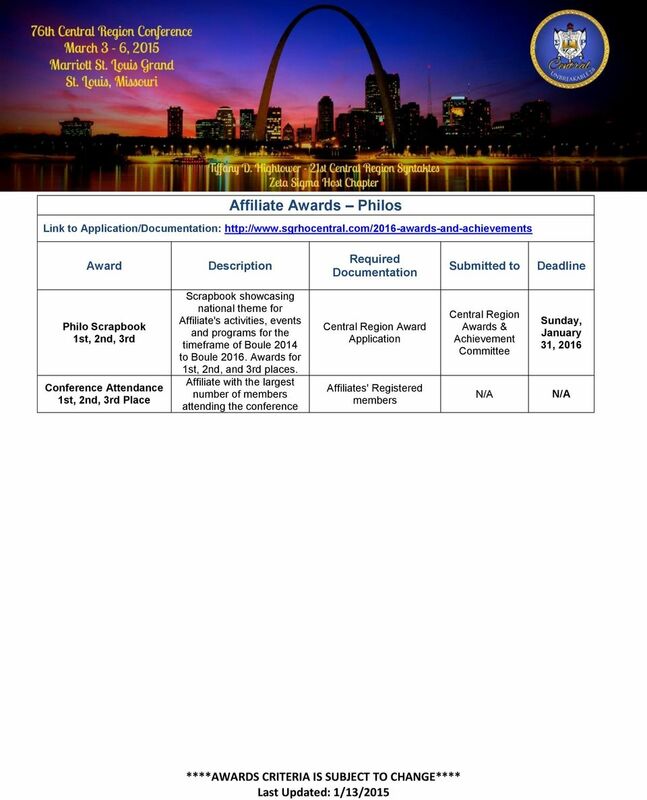 All application materials must be enclosed in one sealed envelope. 1. APPLICANT S FULL NAME: Door County 2015 Common Scholarship Application The Door County Common Scholarship Application is designed to simplify the scholarship application process for Door County students. Standing Rules of Lincoln Elementary School PTA. A. Standing rules are permanent motions that supplement the bylaws.